Take the stress out of rent week. 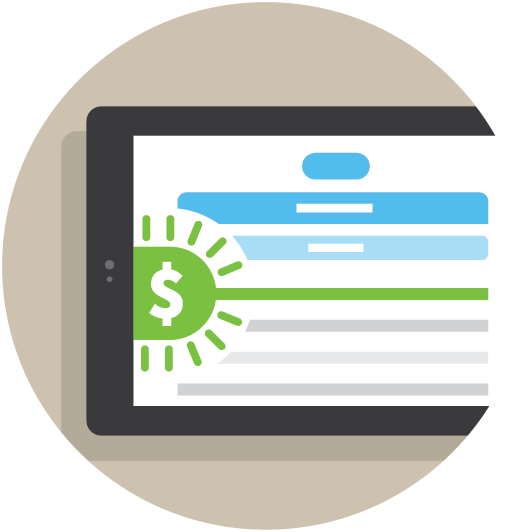 Manage rent payments from your branded payments dashboard. Residents can make one time or reoccurring rent payments. 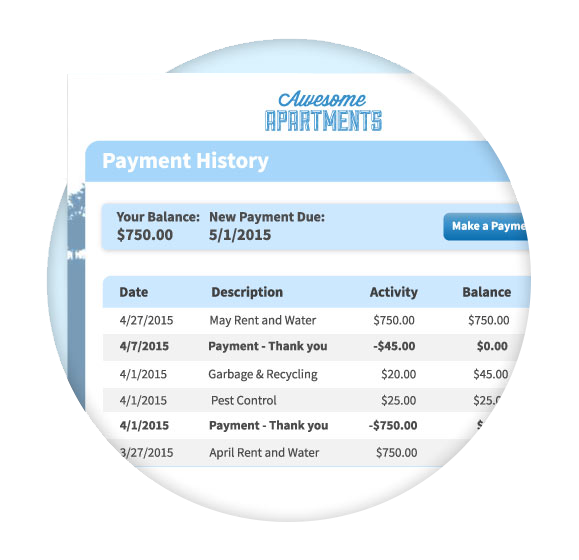 Rent payments are reflected on your accounting ledger immediately. 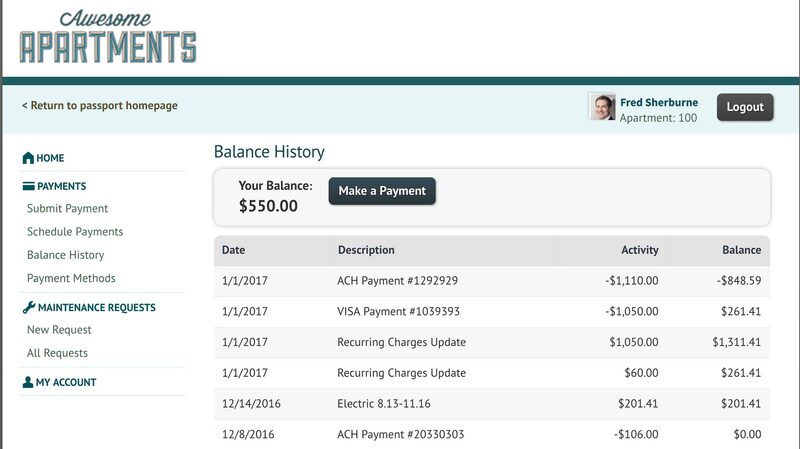 Residents can log in and make a one time rent payment or setup recurring payments via credit card, debit, echeck (ACH) and eMoneyorder. 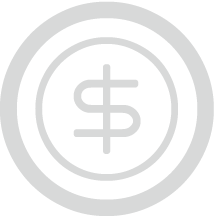 And thanks to straight through processing, payment updates are immediately made to your accounting ledger with funds becoming available next day. Next day deposits of credit, debit, e-check (ACH) and eMoneyorder payments. 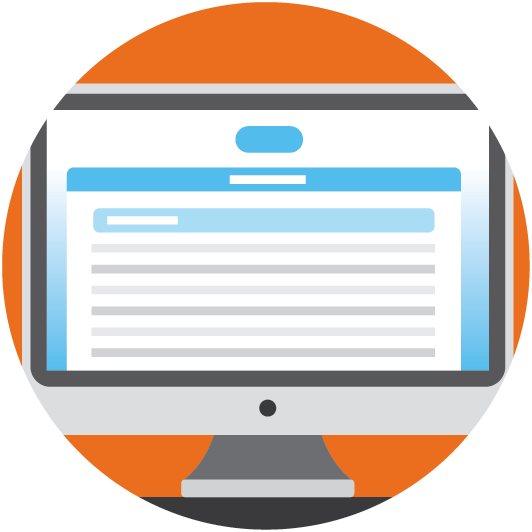 Integrates seamlessly with your back-office accounting software. Cashless leasing office means greater security for you and your residents. 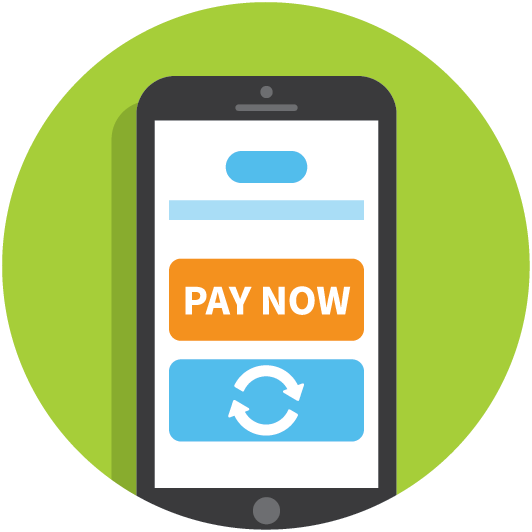 See how Rent Payments can revolutionize the way you rent.